1. 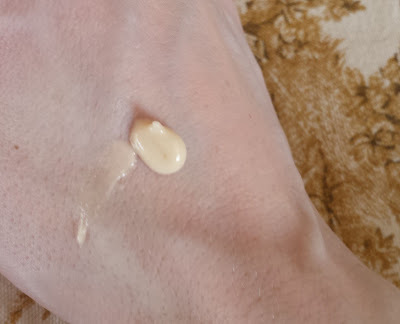 Max Factor CC Cream in Fair (€14.99): None of my everyday foundations stood a chance when this colour correcting cream entered my life, it’s like Photoshop in a tube! While the coverage is light to medium, it neutralises redness, covers imperfections and softens the appearance of pores and fine lines. The lightweight formula is really hydrating; this is definitely best suited to those with drier complexions. But the best part? The finish. Max Factor CC Cream imparts a gorgeous, dewy glow. The shade Fair blends seamlessly into my pale visage, another big plus. Application is easy; I use either my fingers or the Real Techniques Stippling Brush, and you only need a tiny amount so the 30ml tube lasts for ages. €15 well spent. 2. 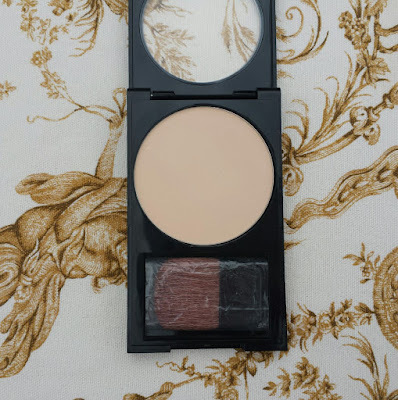 Revlon Photoready Powder in Fair/Light (€16.49): When it comes to affordable pressed powders, I know my stuff. I’ve tried them all; from Natural Collection to L’Oréal, and everything in between. However, this one is in a league of its own. Revlon Photoready Powder contains light reflective particles that give skin a natural but luminous finish. If you prefer a matte look, this probably isn’t for you. Nevertheless, it effectively sets foundation and eliminates shine. As it’s so finely milled, it doesn’t look cakey on the skin - a problem with many budget powders. 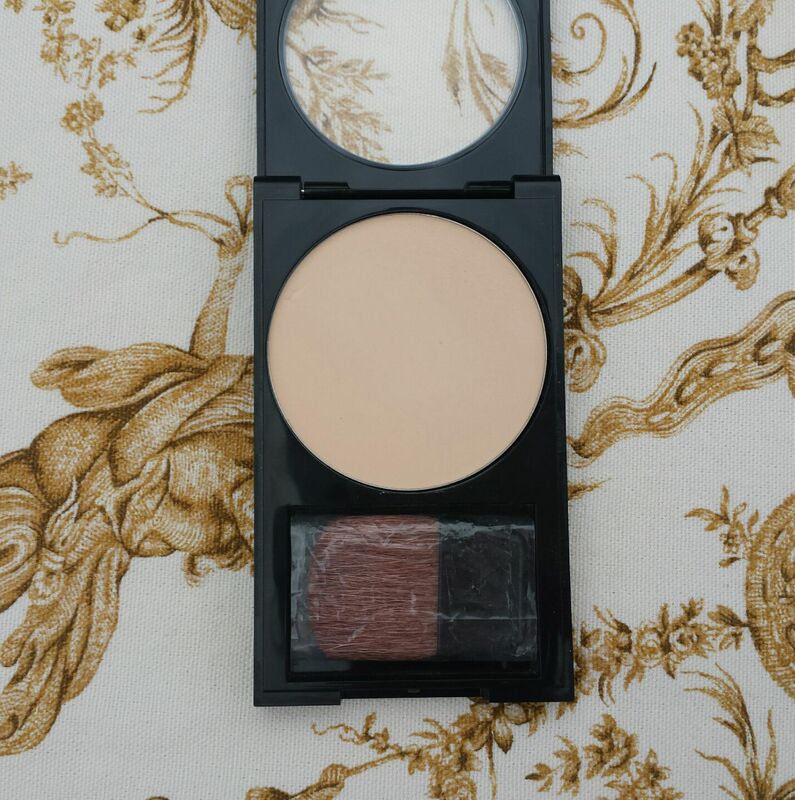 The compact itself is sturdy and contains a mirror and a brush, perfect for touch-ups on the go. 3. Soap & Glory Bright Here Bright Now Instant Radiance Energy Boost Balm (€16): Continuing with the glow theme, this balm (it’s more like a lotion really) was a gift from a friend. I apply it after moisturiser and before foundation, and on occasion, on top of my cheekbones after my makeup has set. 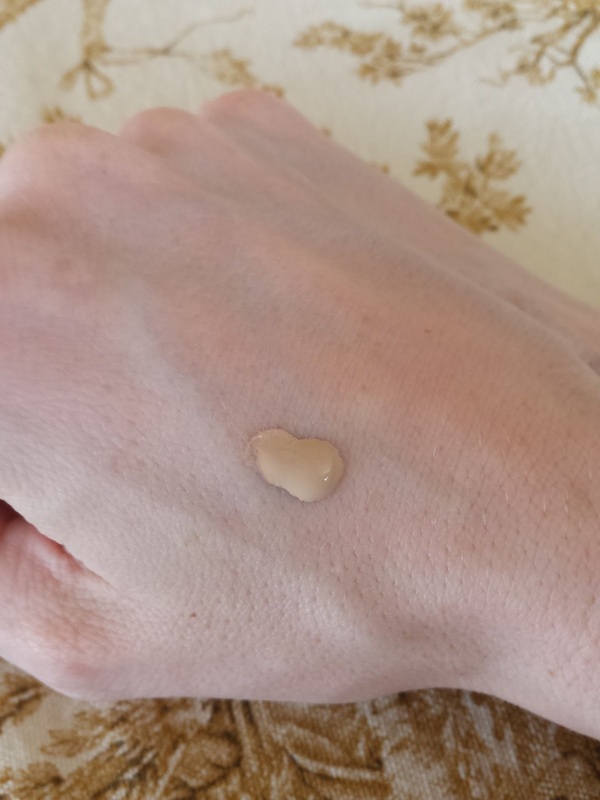 This delivers a very subtle sheen to the skin without any shimmer. I’ve been really enjoying using this; the minty fragrance is refreshing and I feel it makes me look less fatigued. However, there are more affordable dupes out there such as Botanics All Bright Radiance Balm, which is what I’ll be purchasing when this runs out. 4. 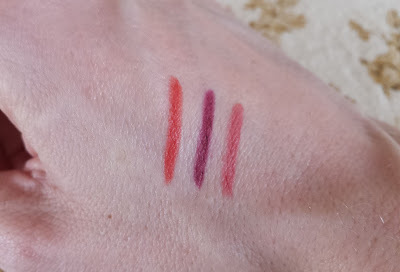 No7 Precision Lips Pencil in Paprika (€8.75): Orangey-red lipsticks are everywhere this summer but it’s hard to find a liner to match, especially an inexpensive one. This moisturising pencil is the answer to your coral-hued prayers. I love pairing it with Rimmel Moisture Renew Lipstick in In Love With Ginger. 5. MAC Lip Pencil in Currant (€16.50): This is the product of a Brown Thomas gift card, I wouldn’t normally spend so much money on a lip liner. It is, however, incredibly long-lasting and worth every cent. I was advised to team this with MAC Rebel but I feel Rimmel Glam Plum Fulham is a more suitable mate. 6. Essence Lip Liner in 07 Cute Pink (€1.29): Yes, another lip liner! This creamy pencil is the ultimate my-lips-but-better shade. I like to wear it on its own or with No7 Moisture Drench Lipstick in Pink Hint. I strongly recommend checking out the Essence range of lip liners; they have some gorgeous shades for mere pocket change. 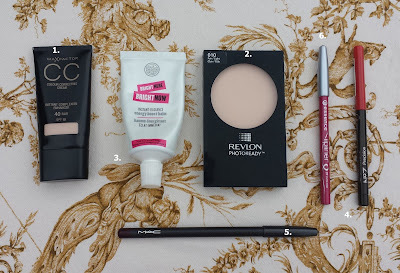 Great post, the Essence liner looks lovely! Thanks! It's really lovely. 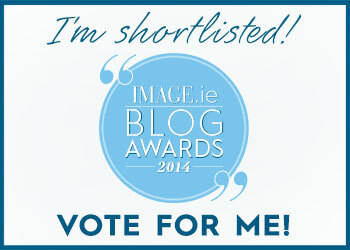 I can't wear nudes (I look like a corpse!) so that's as pale as I'll go.